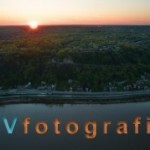 Nashville Virtual Tour Company Achieves T4 with RTV! We are excited to announce that Derek Lee owner of Nashville Business Photos has made it through the RTV T4 program successfully. 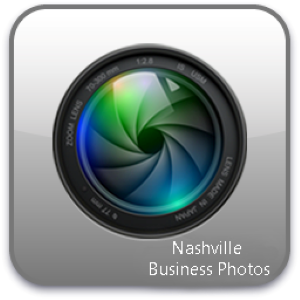 Nashville Business Photos is a Nashville based virtual tour company offering several different facets of professional photography including interactive 360 virtual tours. Derek’s skills include 18 years in the wedding industry, having photographed over 800 weddings during this continuing span. Beginning in 2012 Derek became Tennessee’s first Google Trusted Independent Photographer for the Google Maps Business View program. Derek currently photographs extensively for RTV virtual tour company and has photographed well over 200 apartment properties on behalf of various agencies. Derek resides in Nashville, Tennessee with his wife and three children. RTV will be relying on Derek’s professional photography and virtual tour creation skills to complete photography jobs from RTV’s wide variety of national photography accounts. Contact Derek below for more information on his service offerings and availability. Spokane, WA Virtual Tour Provider Lands T4 Status! RTV is proud to have Roger Myers of `Ailana Images on our team servicing the Spokane, Washington area as our latest T4 virtual tour provider. ‘Ailana Images is a premier photography and virtual tour company specializing in Interactive 360 Virtual Tours and HDR Still Image Tours. `Ailana Images is committed to providing their customers with the highest quality products and services delivered with professionalism and an acute attention to detail. Contact Roger and his team below to get started on your project today!